Thank you for checking out the RHDJapan blog. RHDJapan will be extending a little campaign for regular customers who are also looking for that critical piece to the cockpit. 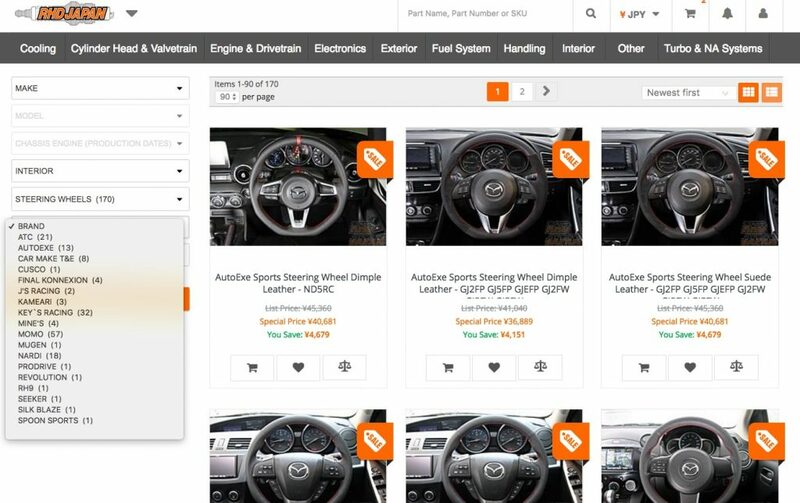 With 18 different manufacturers and hundreds of options RHDJapan is extending an additional discount and some extra reward points for any steering wheel purchase.